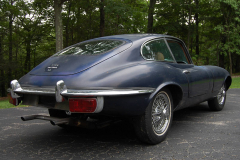 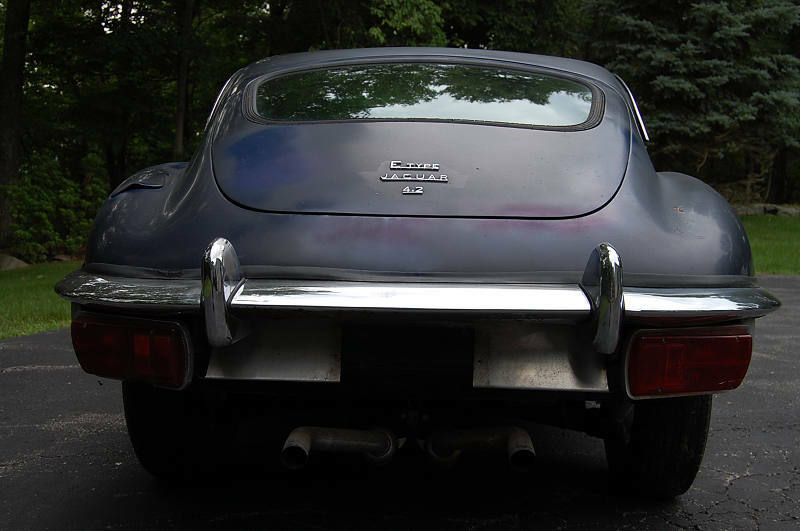 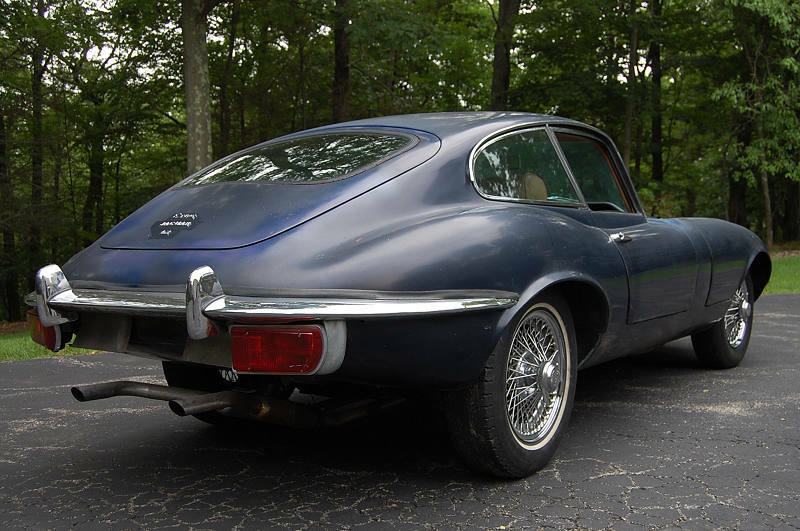 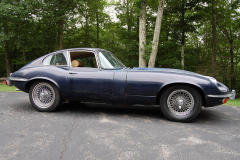 1969 Jaguar XKE Series 2 Coupe Blue with a Tan interior. 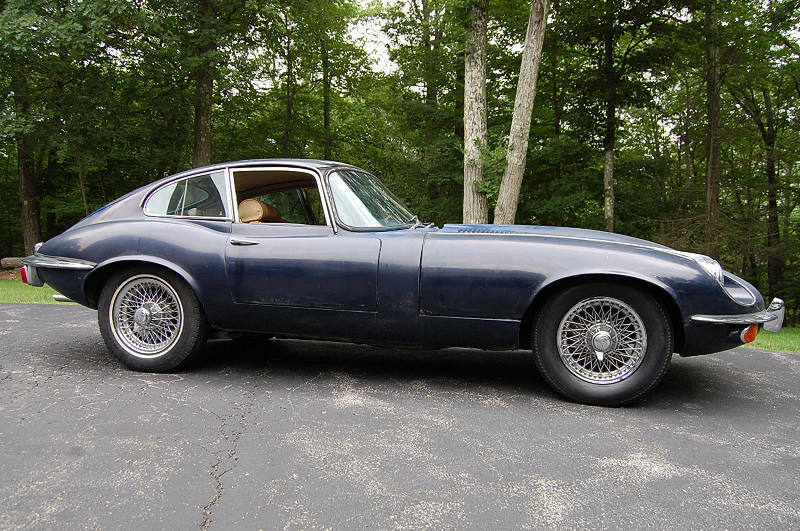 37,000 miles. Very strong running car that has been converted to Triple carbs. 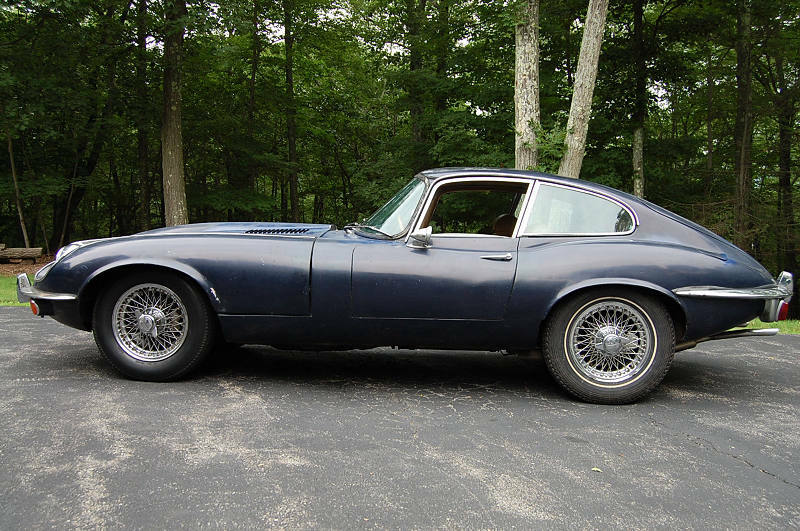 Runs very well and can be driven as is. 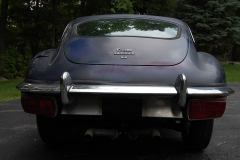 Cosmetically needs paint or leave as is and enjoy!